Mànran have quite literally rocketed to the top of the Scottish music scene with their powerful combination of Gaelic/English songs underpinned by driving Accordion, Fiddle, Flute and a backline of drum and bass to make any mouth water. Mànran are also the only band to host Highland and Uilleann pipes together in one line up to create a sound like no other. It was clear in June 2010, that the time had come for the 6 friends to unite and uphold the fresh, unstoppable sound of modern Gaelic Scotland. Since then, they have already performed at festivals in Europe and Scotland; highlights being Celtica (Italy) and the Hebridean Celtic Festival in Lewis. Mànran welcomed the New Year as the live house band for the BBC ALBA TV Hogmanay show in 2010, and in 2011 they performed as part of Celtic Connections at the O2 ABC, the Glasgow Royal Concert Hall supporting Kepa Junkera, for the Scottish First Minister and over 150 Food Delegates from all around the World at a special performance at Edinburgh Castle, and took home the coveted Album of the Year award at the MG ALBA Scots Trad Music Awards for this critically-acclaimed debut. Great CD – these guys on their own are super but together they just make super even better. As well as having the CD, Ive been able to see them play live … oh and have a wee dance into the bargain. These boys are who music is made for, they make you enjoy it and I guess thats what musicans want – people to enjoy hearing what they effortlessly and faultlessly play. These boys, are to the scottish highland music scene one band that are worth a listen to. I hope some of you too can enjoy seeing them live, well worth seeking them out – roll on albums 2, 3, 4 & more boys …. 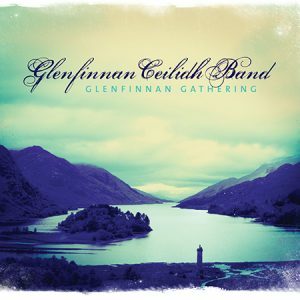 Well worth buying , an excellent example of Scottish folk rock, making good use of the two sorts of pipe. Some songs sung in Scots gaelic – a lovely sounding language thsat gives an extra interest and edge to the tracks. Track 4 was the stand-out track for me. Some off the less strong tracks lapse into a rather run-of-the-mill pleasant but nothing special folk-rock mode, but there are none which are downright bad.This (as with most of the music I enjoy!) deserves a wider audience. 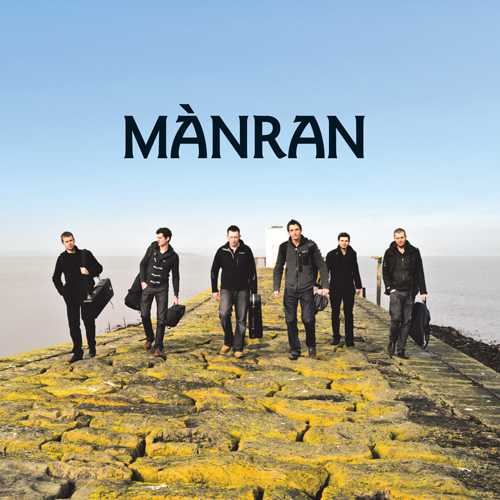 I was impressed with Mànran’s performance on the BBC Alba 2011 Hogmanay Show and wanted to hear more of their music so decided to check out this album. I was delighted to find that the Speybey Switch and Puirt sets which they had performed on the Hogmanay Show were on the album, so that made my mind up to go ahead and buy it. As a non-Gaelic speaker, I was initially a wee bit concerned about the amount of Gaelic songs on the album but needn’t have worried as after a couple of listens I found myself singing along to the songs!! Norrie has amazing voice so they are a pleasure to listen to in any case, even though I don’t understand what the songs are about. The instrumental tracks are well played and arranged, my favourite being the Speybey Switch, a fab set which ends with a cracking reel of the same name. The album showcases the composition talents and musicianship of the band members, and is augmented by some wonderful work by keyboard wizard Phil Cunningham. To sum up, I highly recommend this album, which has been played on repeat on my Ipod since I received it earlier in the week. I can’t wait to hear more of Mànran and hope to get to one of their gigs before too long! Mànran are really stirring up the scene at the moment. 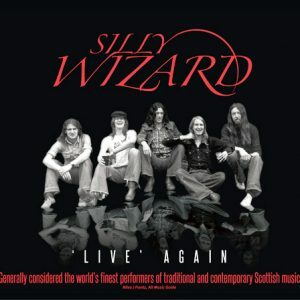 A fantastic band live, this album is an exciting showcase of their abilities. Norrie MacIver, for example, is a brilliant vocalist, conveying a great depth of feeling to the listener, despite a possible language barrier, for indeed there’s only one English song on the album. Calum Stewart brings uilleann pipes and flute to the table, Ewen Henderson plays fiddle and GHB – "duelling" together they make for an absolutely thrilling listen. Gary Innes (as you should know already!) is a great accordionist, and Ross Saunders (bass) and Scott Mackay (drums) form a top-notch rhythm section. Perhaps most importantly of all, they complement each other excellently, and no one bandmember ever diminishes another’s contribution – or so I find. This is how all bands should be, surely! There are a fair few highlights for me on the album. The opener, "Fingal’s Cave", I’d only ever heard played slowly before, so this was a shock to system! The "Reels" set that follows this is also fantastic – some very memorable tunes, at least to my ears. Personally, I adore "Maraiche nan Aigh". Having never heard the Waterboys version, it is to me original and incomparable. A great live chorus, too! "The Open Door" is the sole English song here – it’s a beautiful song, and leaves me wanting to explore some more of the composer’s (Darrell Scott) work. Norrie’s rendition of "An Eala Bhàn" puts Capercaillie’s various versions of the song to shame. His voice cracks with tangible emotion. Stunning. "Chasing Daylight" by Gary is simply a top tune, and this arrangement is a particularly good one, what with all the complex layering it features. Finally, puirt à beul is always a cracking way to finish off an album – the band just happily rocket along here. It’s infectious fun. That’s Mànran. Take your time, lads, it’ll take take quite something to improve on this effort. Manran have a great bright, up-to-date, lively sound and lead singer Norrie MacIver has a great voice – he’s particularly good in the version of An Eala Bhan here (Track 10). This song is written as the last words of a soldier to his girl Maggie from the frontline. A few years ago I heard that in fact the writer Domhnall Ruadh returned alive from France and married… someone else entirely… as Norrie say in Latha Math (track 8) – ‘tha e math a bhith beo’ – it’s good to be alive – even when it surprises you. Latha math is a fabulous song – wonderfully sung and played – it surprised me when I heard it on BBC Alba’s Hogmanay broadcast this year. And I knew this was a band I wanted to hear more from. This first album from them is a nice mix of songs and instrumental sets. The instrumental tracks are all great fun and one from Gary Innes (Chasing Daylight, track 11) is really excellent. The two songs An Eala Bhan and Latha Math alone are really worth the price of the album. 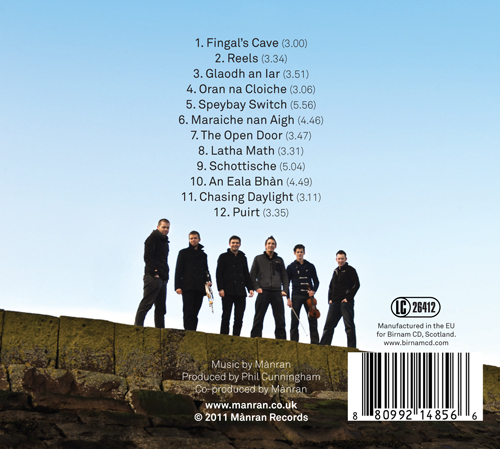 So it is a real bonus that you get the first recorded version of the wonderful Glaodh an Iar (track 3) written by Callum Runrig and his son Donald. Maraiche nan Aigh (track 6) is an odd fish – a gaelic version of the Waterboys’ Song of the Mermaid translated by the Bard Aonghas Dubh (Angus MacNicol). I think the chorus in this does sound a bit odd – but it is supposed to be the call of the Mermaid so maybe it is accurate for all I know. Norrie and the band move this song along just a bit fast for the full effect of this sound trick by the Bard. But Norrie’s great delivery of the words and the spirit of the playing are infectious. There are some hilarious lines but this is still a fighting song – hoping for injustices to get ground down by time – and that really comes through in their version. Manran also have great spirit in their delivery of some Puirt a beul (track 12). Puirt a beul (mouth tunes) are Gaelic rap – usually unaccompanied voice to replace instruments for dancing. Puirt a beul is more common from women singers so it is good to hear a man’s take on it. If there was a pre-order button for the the next Manran album I think I’ve already heard enough to press that straight away. Pretty much a supergroup of young Scottish talent, Manran took Cambridge by storm, even performing with Abigail Washburn, with their mixed song/tune approach. 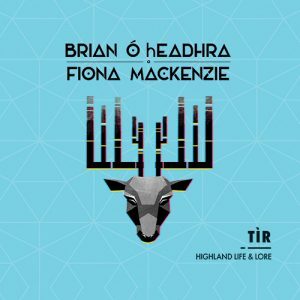 Their self titled album is a veritable box of delights and includes a sparkling jewel in the shape of a two pipe attack, uniquely combining both bagpipes and uilleann pipes into the mix. It gives a real buzz to the sound and makes you wonder why you don’t hear it more. 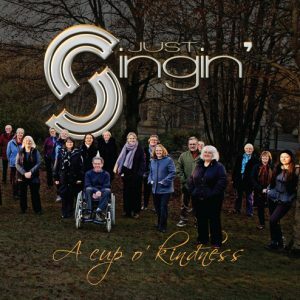 In Norrie MacIver they have a vocalist of real quality, his singing, both in Gaelic and English delivered with a real sense of passion and zest for life.